Classic Engagement Ring - Ritani handcrafts extraordinary designer engagement rings. White, enduring platinum enhances the luster of the elegant micropavé and milgrain detailing on this slender, 2.0-mm. wide band. 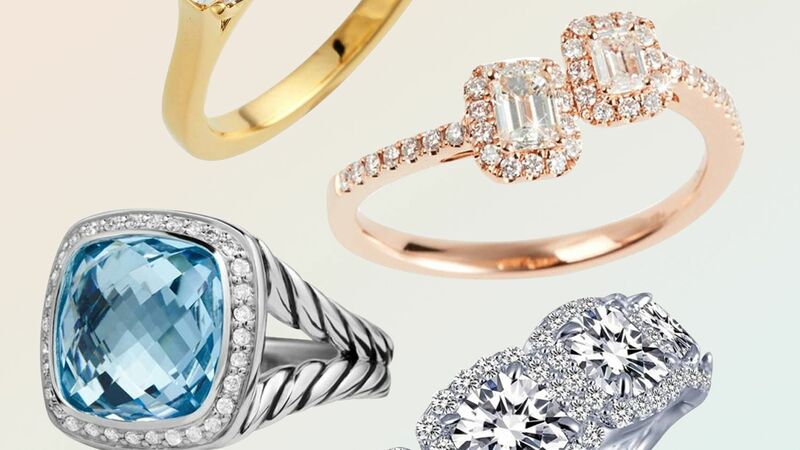 Dazzling engagement rings don't have to cost a fortune. 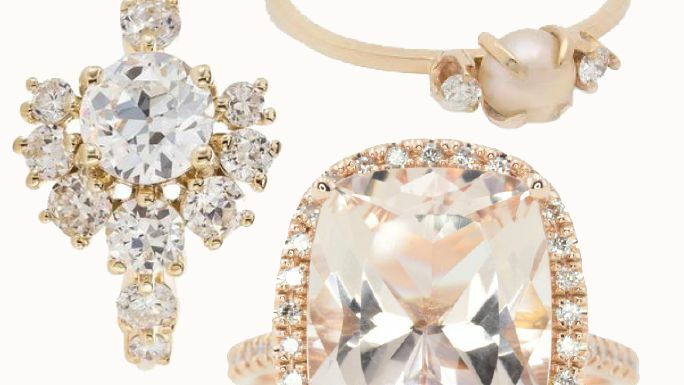 We've rounded up our favorites under $2,500. Do you hear those wedding bells? Meghan Markle and Prince Harry are officially engaged! 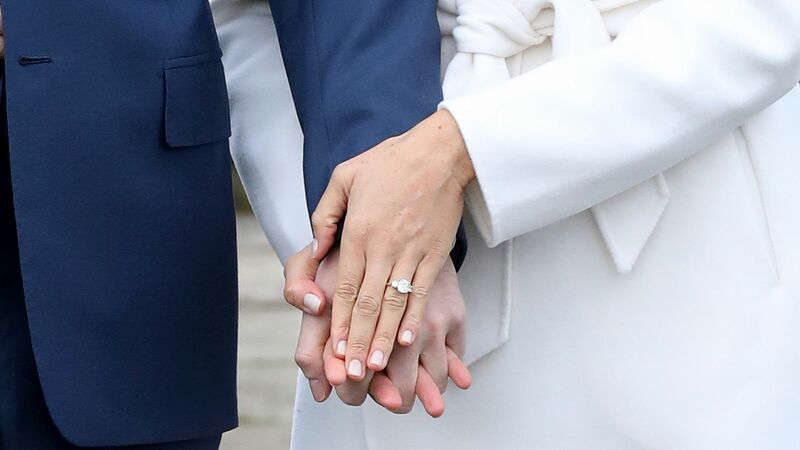 The couple stepped out to pose for photos, and Markle debuted her brand new engagement ring on her perfectly manicured fingers. 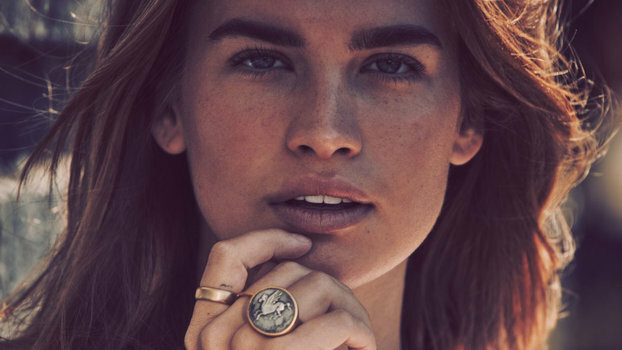 See an up-close look at the ring here, plus nail polish that would match the ring perfectly if she wants to switch it up.